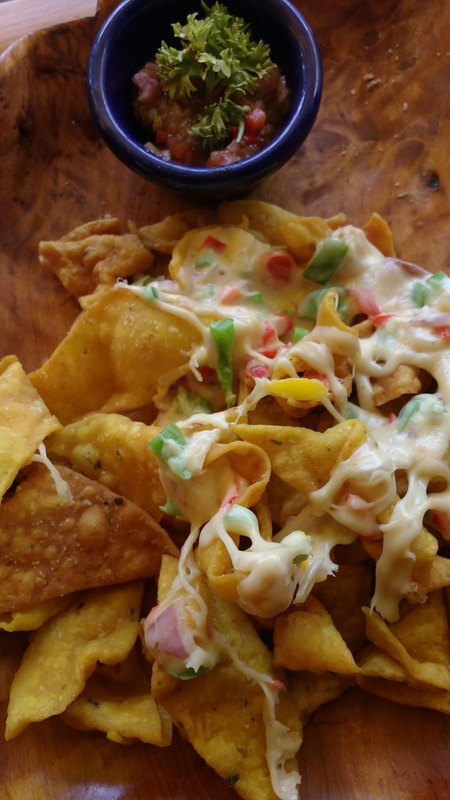 ​How many times it has happened with you that going to a random cafe for quick bites turned into a pleasant luncheon experience? Well not many times such things happens with me. 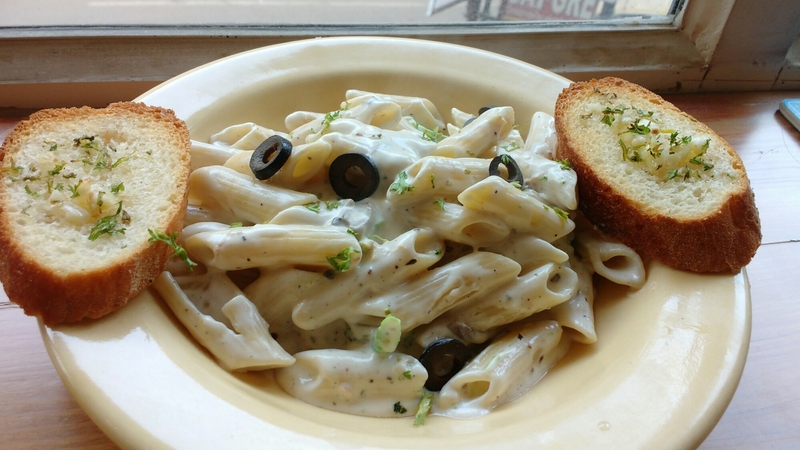 I went to Remember Me Cafe with my family of 5 just for a quick bites like some pasta, or sandwiches I mean something very basic that can’t be made bad. Actually I had zero expectations from them. So about the Cafe, a small yet a tidy place with a narrow balcony which has high chairs and a long plank from corner to corner as a table. 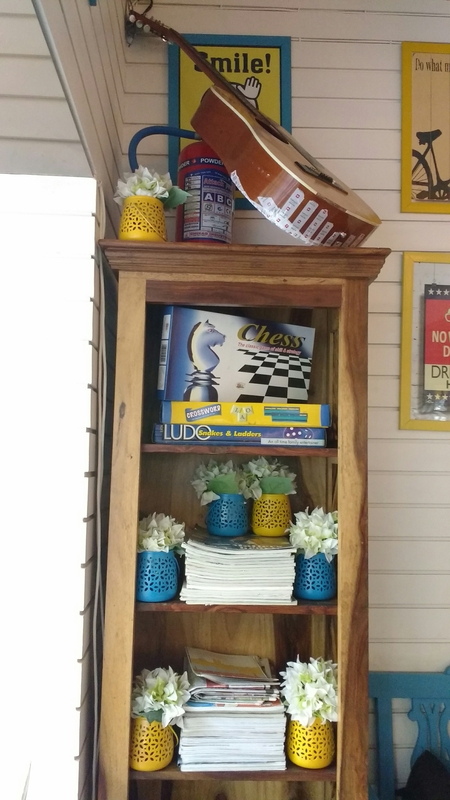 We took the sitting inside where I noticed a corner shelf with books, magazines and board games on it. So The place seems pretty fun to me. You come with friends or family and enjoy. 🍽 Chicken Momos: Big Momos stuffed with Chicken. 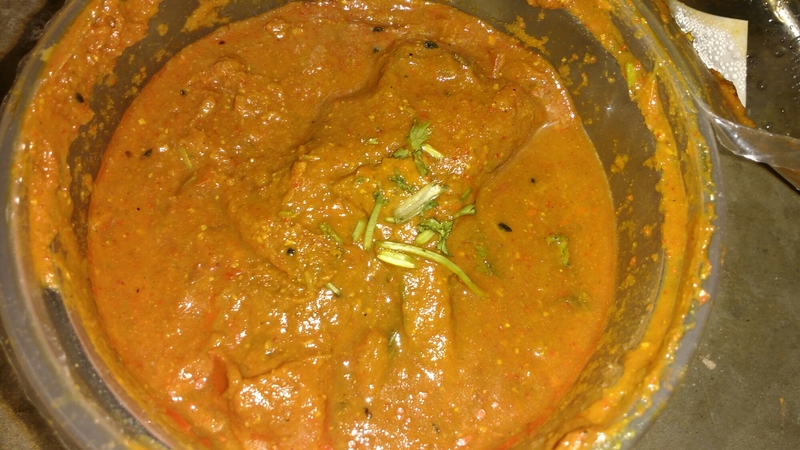 The dip with it was super spicy but went well with Momos. 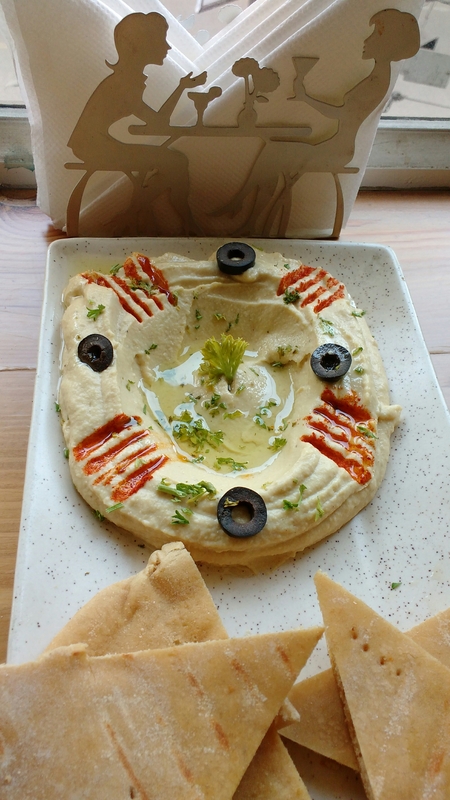 🍽 Hummus with Pita Bread: I couldn’t resist myself from ordering Hummus & Pita from their menu. No doubt it was well prepared but I felt the lack of sharp flavour of olive oil. 🍽 Pasta in White Sauce: Just Superb. The pasta wasn’t mushy and had adequate amount of Sauce. Perfectly seasoned, a must order. We also have ordered Pesto Chicken Pasta but the quality was too much so we asked them to get it packed. 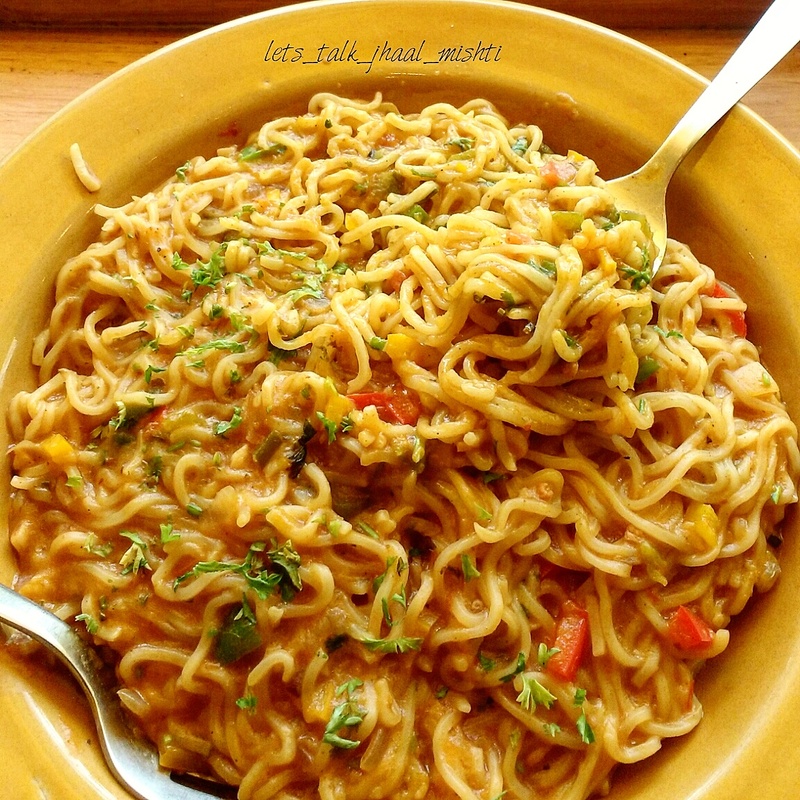 🍽 Spicy Mexican Maggi: A very different and flavourful taste given to “Meri Maggi”. By this time we were quite full but a meal in a cafe is incomplete without a pizza so a pizza was ordered. 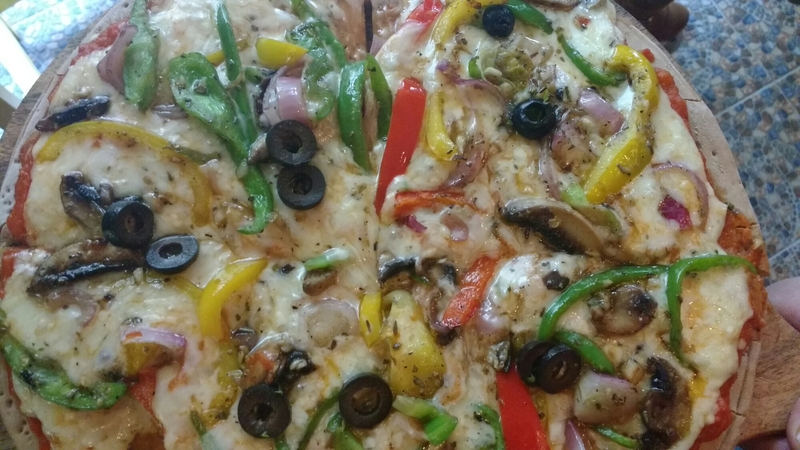 🍽 Veg Exotic Pizza: Pizza loaded with Olives, Peppers, Tomatoes, Mushroom and Onion. Laden with Cheese this pizza was heavenly. The place serves good food and the quantity is also commendable. We had a great meal and ordered two desserts Blueberry Cheese Cake and Tiramisu for takeaway, both were good. 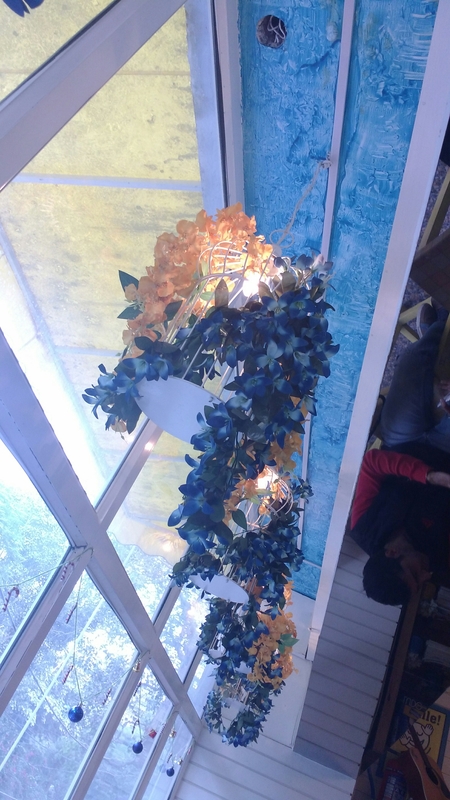 The cafe has done justice to the name given and the experience I had I m not going to forget this cafe. 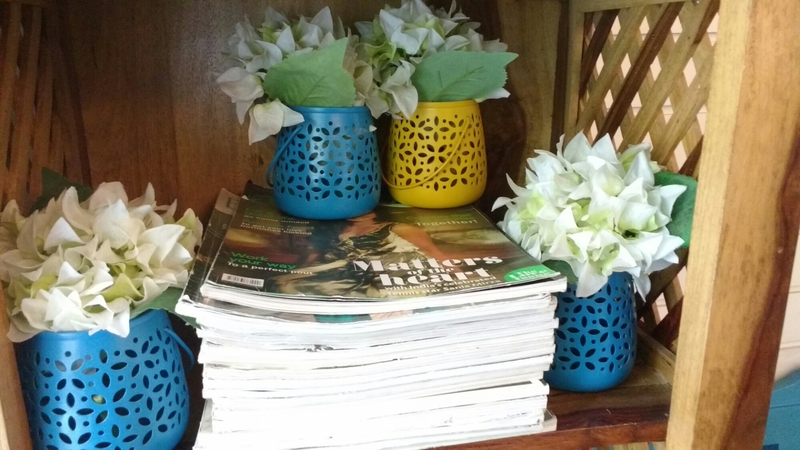 The cafe is one among those place where someone will come back again and again for good food. Job well done team Remember Me. 🍽 Mutton Chop: Well cooked pieces of Mutton with Mashed Potatoes, Peas and spices are crumb coated and deep fried. A favourite snack made well. 🍽 Egg Chicken Roll: Simply loved it. Flavourful tender Chicken chunks wrapped in Egg Parantha was amazing. 🍽 Macher Jhaal: A thick piece of Rohu fish cooked in spicy tomato gravy. It tastes best with steamed rice. 🍽 Bhetki Shorshe: Asian Sea Bass is cooked into Mustard Gravy. Very light and flavourful gravy, no such spices are used in it. The flavour of Mustard is dominating and only goes well with hot Steamed Rice. 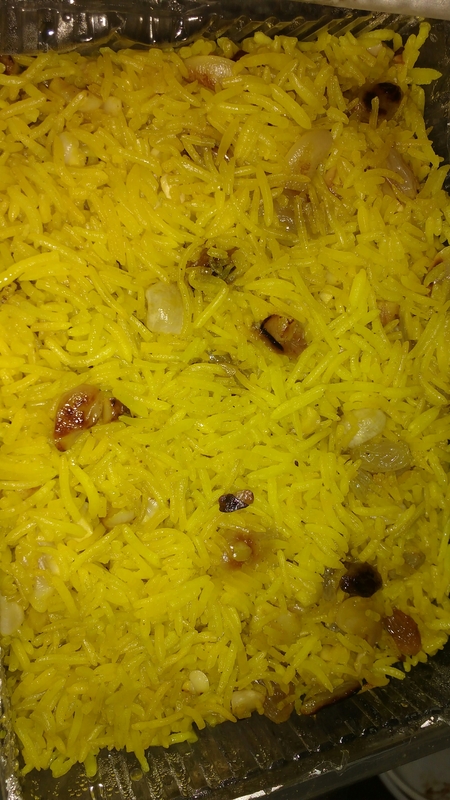 🍽 Kaju Kishmish Pulao: This was a nostalgic dish for me, my aunt used to cook this on special occasions. 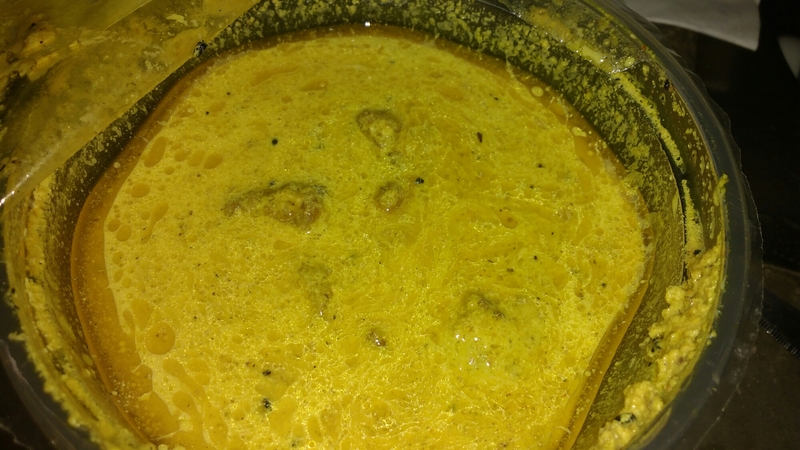 A bit sweet as lots of Kishmish is used along with Cow Ghee. A must try. 🍽 Kolkata Veg Fried Rice: Nothing like the Fried Rice we get in Delhi, this is less spicy and tastes great. No Manchurian or any other gravy required to go with it. 🍽 Chicken Kosha: Though I wanted to order Mutton Kosha but more of Chicken lovers insisted on Chicken Kosha. Here Chicken is cooked in spices along with Onion, Ginger, Garlic and Tomato with no water added to the dish. As the chicken is cooked in its own Juices it tastes heavenly. My suggestion order Mutton Kosha it tastes even better. 🍽 Laccha Parantha: Bangali laccha Parantha is bit different than North Indian Parantha. It has more of layers and it’s soft. Do try it. 🍽 Koraisuti Kochuri: It’s same as Matar Kachodi. 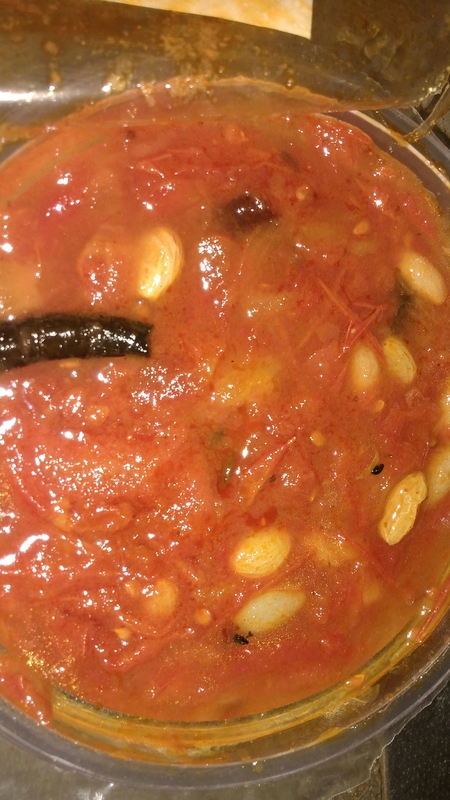 🍽 Tomato Chutney: Unlike the North Indian spicy tomato chutney Bengali chutney is sweet and a bit hot. 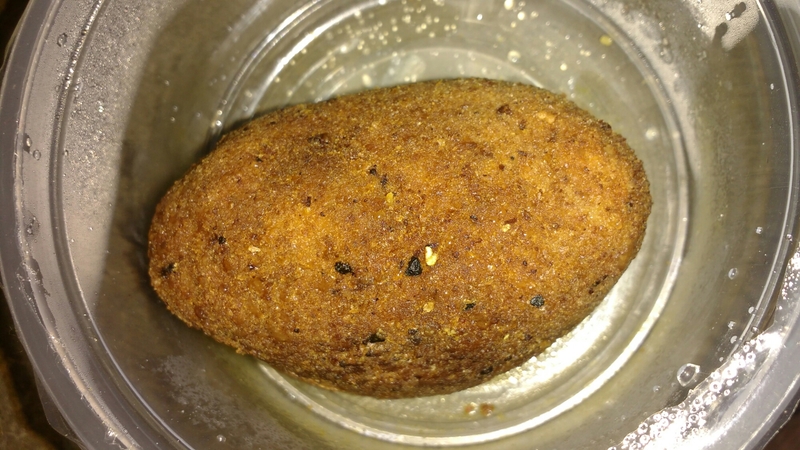 Kishmish is added in this and little bit of Chilli powder, dried red chili or green chili is added that gives a distinct flavour. Had a wonderful meal that day and was able to convince my friends that Bengali cuisine is not just about Doi, mishti and fish curry. Was very happy with the food delivered. Strongly recommend Ki Hangla.